If you look closely you might note that this bloom is a bit past its peak. The edges are going brown. I find a spent rose as beautiful as the glorious one before it begins to fade. This English Rose has immense perfume. Because are scent nerves seem to have a direct path to the brain my memory can remember and in late May or early June when Gertrude blooms and when I place my nose near the scent it is so familiar and warm to the soul. 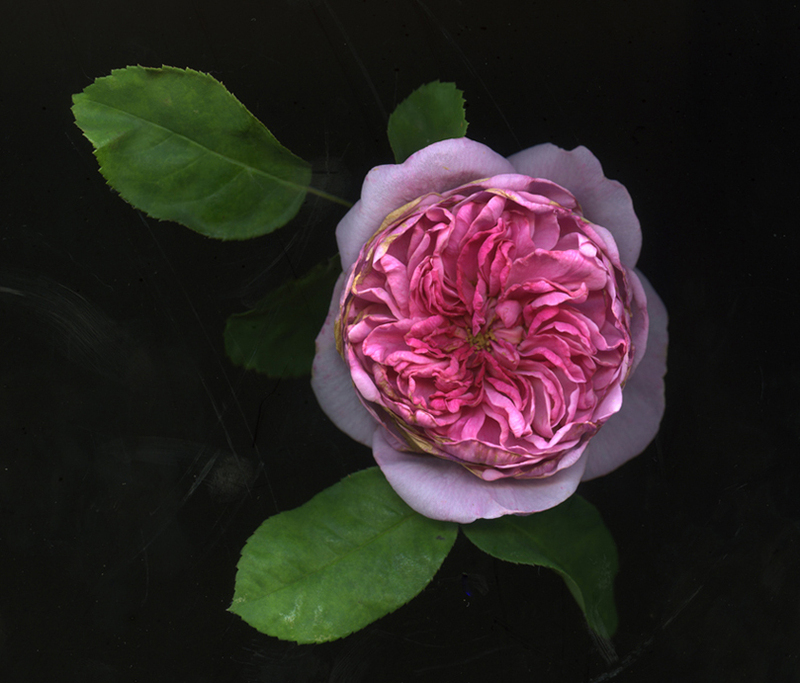 Because she is Gertrude Jekyll and because to me roses are female I have a problem with roses like the Gallica Charles de Mills. My guess is that in this 21st century of ambiguous, undetermined sexual persuasion it is not important at all.